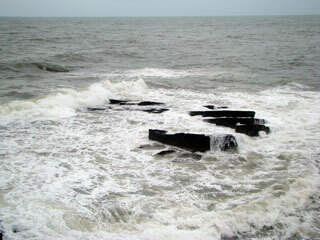 Dona Paula is nestled in a rocky hammer shaped headland very closely to Panjim on the very Shores of the Arabian Sea. 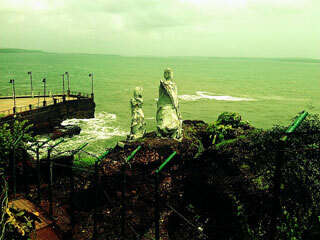 There are about a hundred stories that are attached to The Dona Paula Sculpture, a huge attraction from people all over. One of the most influential and rich places in Goa, Dona Paula is a home for many industrialists from all over. 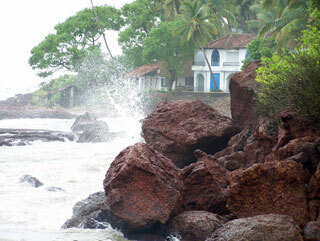 This again is one of the treasures that Goa can boast about. 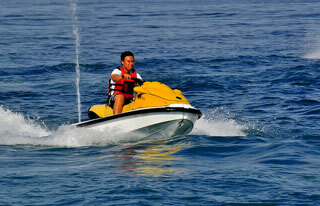 Dona is absolute hub of water sports it is going to delight you with all that is on offer. 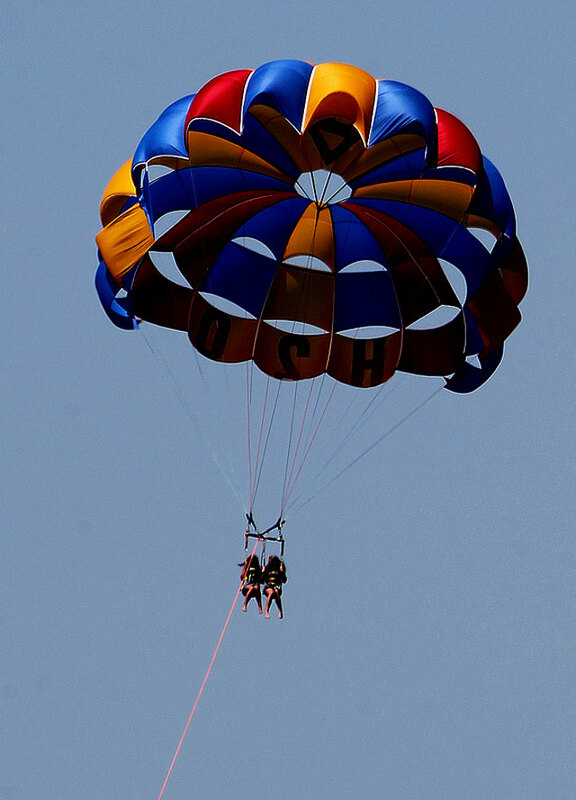 From paragliding to water skiing to scuba diving, you name it and they are ready to offer it. 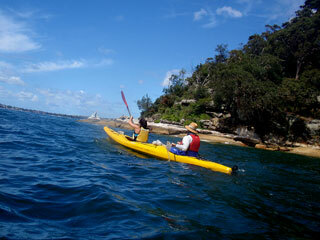 There are trained instructors who help you with the adventure sports, making it a much safer experience. 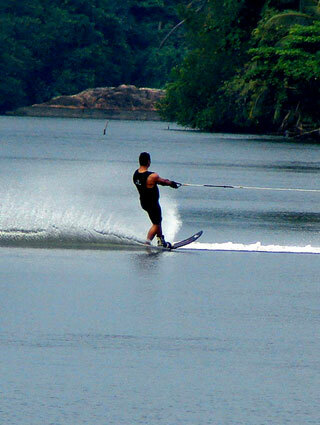 Thus all those who have dreamt of trying these out should fearlessly rush to Dona Paula. 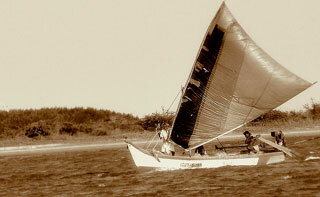 Dona Pula is a part of a very famous and very beautiful sea stretch. In the tourist season this is definitely an overcrowded place but in the monsoons this place transforms into a serene seaside with some beautiful waves breaking giving peace and happiness to all the people who come here to get away from their daily mundane life. 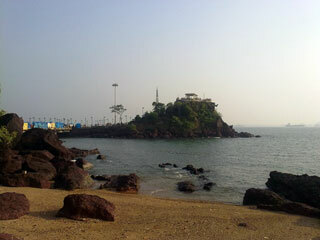 A rocky tourist destination, the beauty of Dona Paula is very unlike the many beaches that Goa boast of. This is more of a rocky terrain and you need to be careful traversing through. Yet this harsh seaside gives it its unique charms and attracts people like moths to a flame. 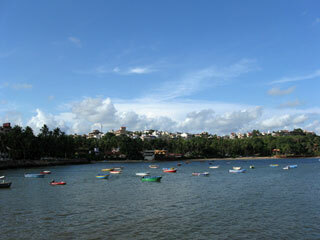 And quite rightly so as Dona Paula is a place in Goa which constantly glows bright with its beauty. "Dona Paula is a former village, and tourist destination, in the suburbs of Panaji, Goa, India. It is today home to the National Institute of Oceanography, and just alongside it lie the Goa University and the International Centre Goa. 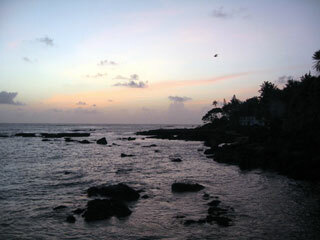 It is also home to a number of hotels, small and large, and the luxury Cidade de Goa is situated in the area."